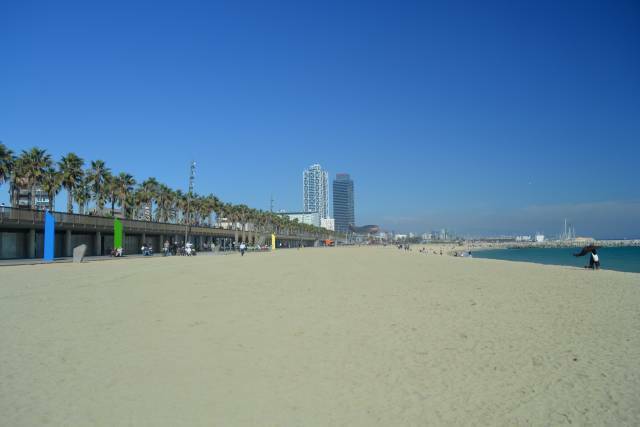 Athome Barcelona would like to welcome you to Barcelona! Our aim is to help you find the right rental apartment for you in Barcelona, whether your stay is for days, weeks or months. 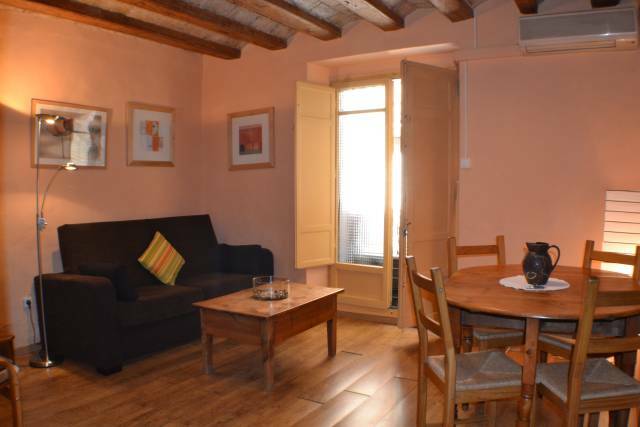 For many years we have been providing a wide selection of fully furnished Barcelona rental apartments for short term rentals, that are ideal for family vacations, group holidays, business trips, and corporate relocations. 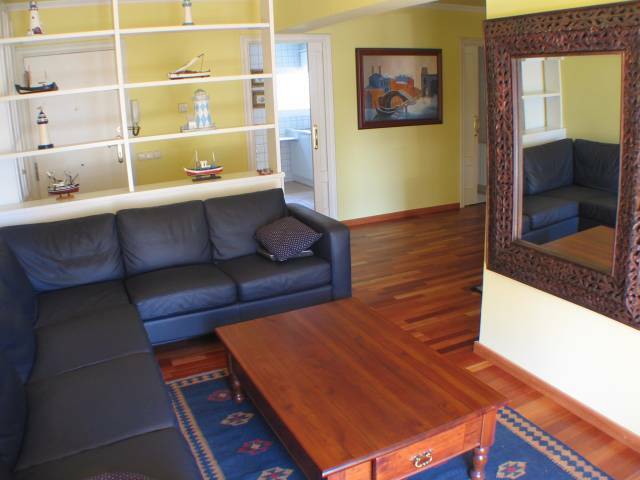 Our rental apartments are centrally located and fully equipped, from comfort to luxury, and have been carefully selected by us. Our many happy clients and their feedback are the best proof for our work. 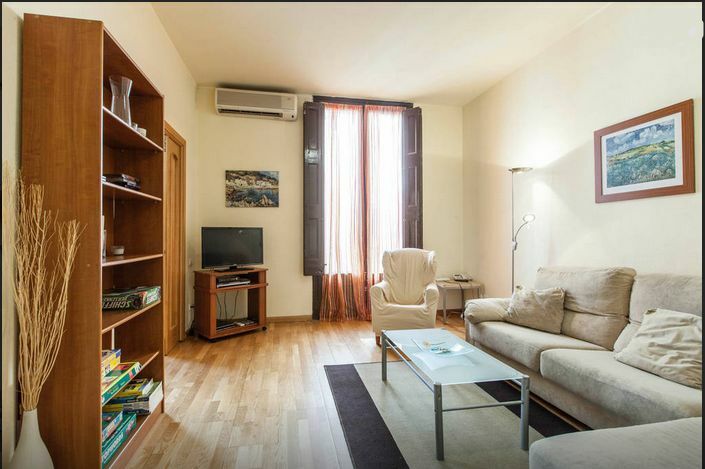 Select your rental apartment, make a price estimation in 1 minute and book your Barcelona apartment online. To secure your reservation we require a 25% down payment, payable by credit card online, or over the phone, or by bank transfer. Online booking in 3 steps: 1) Fill in the search fields at the left part and click on search, the system will display all rental apartments according to your search criteria. 2) Select your rental apartment and see the final price 3) Choose payment type and book. You will receive a confirmation email immediately and be contacted within 24 hours by our team providing you all the details for the apartment's hand over . Or you contact us by email or phone; we are always delighted to assist you. Athome Barcelona is an officially registered company and founder member of the Association of Tourist Apartments Barcelona. Also we are registered in the REAT, the official register for tourist companies in Catalonia, Spain. Barcelona is a must! 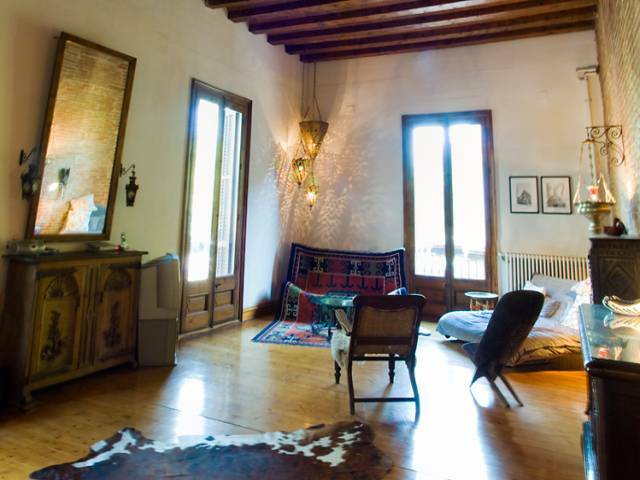 It's mediterranean climate combined with the world famous architecture of Antoni Gaudí­ and the art of Dali, Miro and Picasso will delight you and make your stay always too short. In Barcelona you'll discover countless museums, theatres, Europe's second biggest opera house and numerous other musical venues, sports arenas including the incomparable Camp Nou, home to Barcelona FC, and an endless variety of bars, restaurants, shopping malls, a city beach and many amusement parks, all easily accessed from our rental apartments in the city's famous and historic centre. Barcelona is one Europe's most exciting cities, diverse, multicultural and friendly, it's mix of history and modernity has all the vibrancy of a capital. 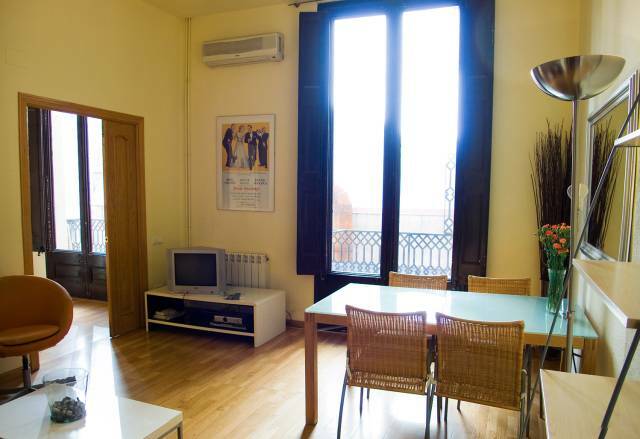 Come to stay in one of our Barcelona Rental Apartments and meet the world here! 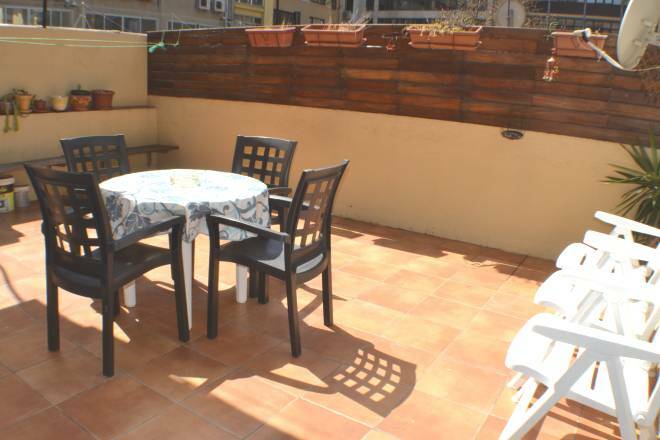 Athome Barcelona Apartments have provided a comprehensive Barcelona Tourist Guide. This new section gives the visitor an overview of the city's history and culture, followed by sections dealing with nightlife, transportation, dining-out and a sightseeing list of all the very best attractions in Barcelona. Athome Barcelona Apartments have also provided our visitors with a Barcelona Blog where you can find out the latest news of interest from the city, check out coming attractions, see what bands or artists are due to play here, and of course keep track of the FC Barcelona and RCD Espanyol home games that are planned, in all competitions.